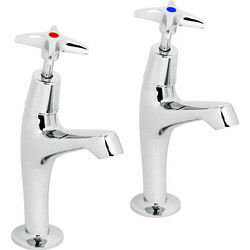 Revamp, restyle and restore a kitchen with a new set of kitchen taps or mixer taps from Toolstation. 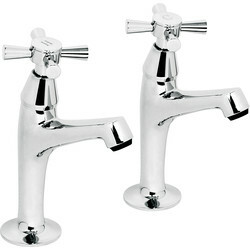 Choose from a variety of modern and traditionally designed kitchen taps or two-in-one kitchen mixer taps. 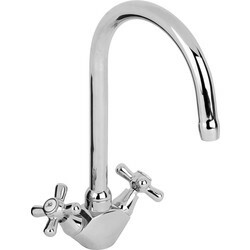 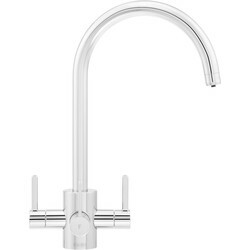 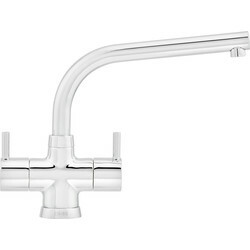 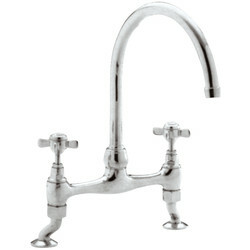 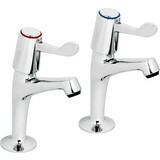 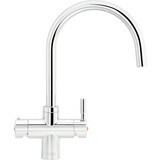 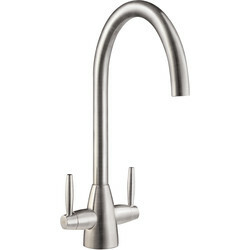 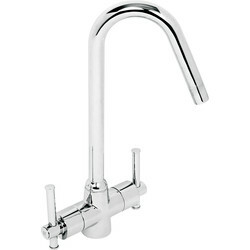 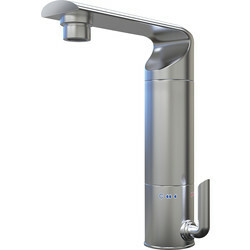 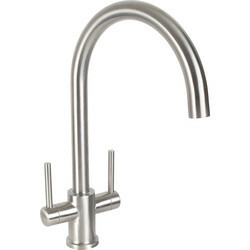 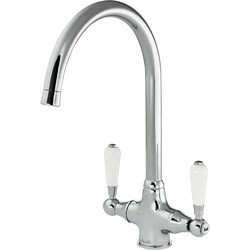 We stock designer kitchen taps you can trust from Deva. 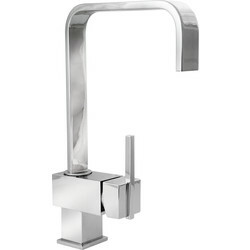 Modernize a kitchen sink with the Deva Kitchen Sink Lever Mono mixer tap in solid brass or the customary Deva Milan Kitchen Sink taps. 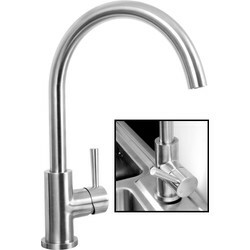 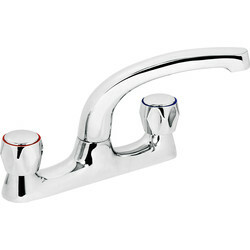 Mixer taps combine hot and cold water in one tap and lever, creating more space around the sink. 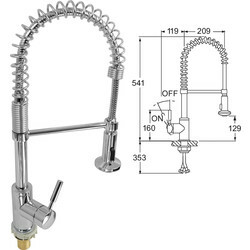 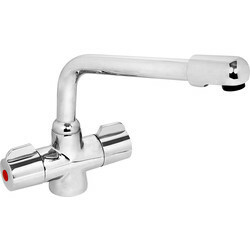 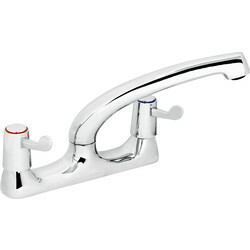 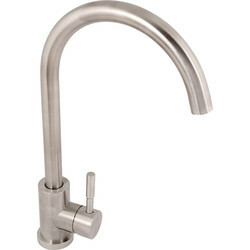 View the Rhu stainless steel kitchen sink mixer tap for long lasting utility or the Nostalgia kitchen sink mono mixer tap with chrome plated brass for a clean design. 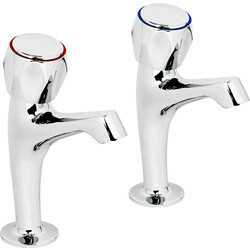 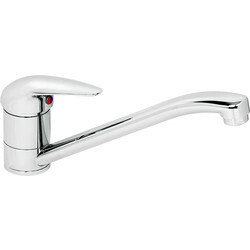 For an ordinary set of kitchen taps with a contemporary design, view our chrome plated brass contract lever sink pillar kitchen taps or regular contract kitchen sink taps for commercial and trade applications. 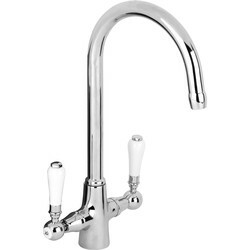 Alternatively, consider our cross head taps like the Deva deck cross head kitchen sink mixer tap or a Monobloc kitchen tap such as the contract Monobloc kitchen taps. 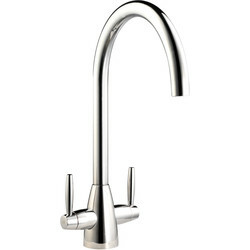 Take it one step further with the practical pull out kitchen rinse taps like our Edzell Stainless Steel pull out kitchen tap. 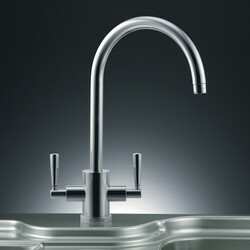 Get free delivery online when you spend over £10 or click and collect from your nearest Toolstation store.